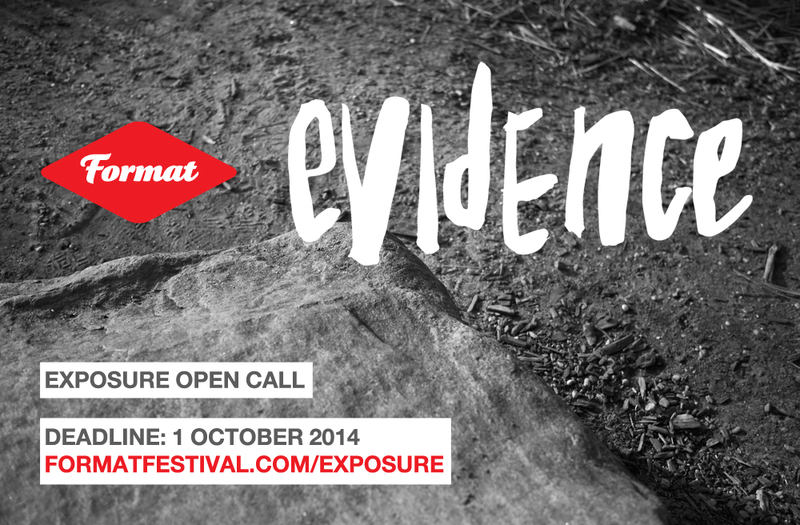 We are extremely delighted to announce that the Photocaptionist is offering a 250£ award for the 2015 EXPOSURE Open Call of FORMAT International Photography Festival (Derby, UK) towards the production of an online photo-textual commission for the platform that explores the festival’s theme of ‘evidence’. 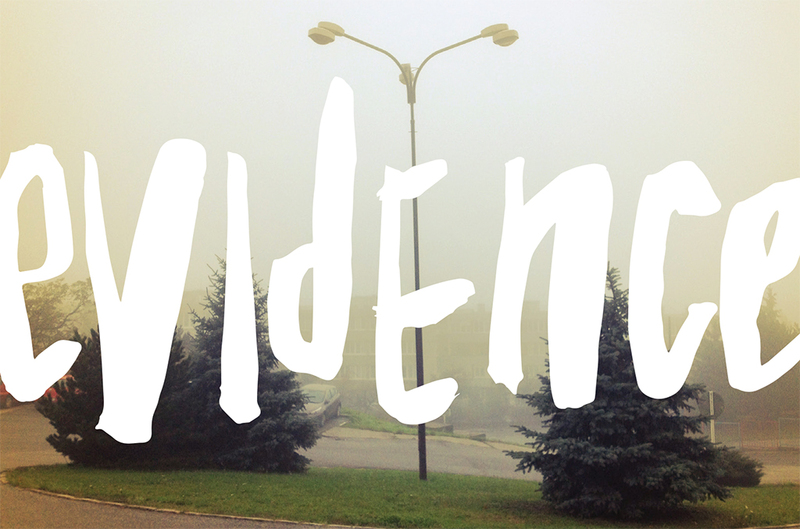 Looking at its etymology, the word evidence, was introduced from Old French in the fourteenth century, meaning ‘appearance from which inferences may be drawn’. Legal senses started around the sixteenth century, when it began to oust witness. Intriguingly, the principal requirements to admit a photograph (digital or film-based) into evidence in court are relevance and authentication, as pointed out by forensic photography expert Steven Staggs. Unless the photograph is admitted by the stipulation of both parties, the party attempting to admit the photograph into evidence must be prepared to offer testimony that the photograph is an accurate representation of the scene. This usually means someone must testify that the photograph accurately portrays the scene as viewed by that witness. 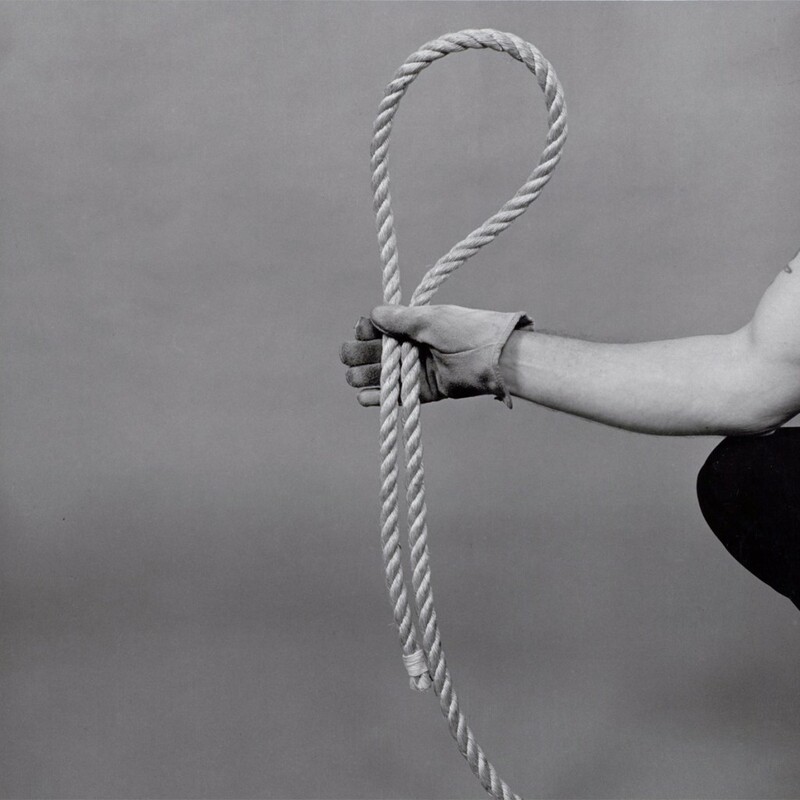 Examples of works that question the relationship between photography and evidence include the 1977 masterpiece Evidence by Larry Sultan and Mike Mandel, who, looking for photographs as ‘transparent documents’, sifted through thousands of images in the files of American government agencies, educational, medical and technical institutions. Canadian artist Stan Douglas, who since the 1980s has reappropriated crucial moments from history, in his series Midcentury Studio investigates the intricacies present in the subjective reception of historical events, through his manipulated narratives and aesthetic structures, threatening the idea of authentic report. We hope that you can get inspired and submit image-text projects/proposals that take the challenge of exploring the well known conundrum between photography and evidence one step further. The winner will be selected by the Photocaptionist team: Federica Chiocchetti, Roger Hargreaves and Nicoletta Barbata. The project will be published online on the day of the festival’s opening in March 2015. The deadline is approaching: apply by October 1st, 2014 (5 pm), works in progress are also more than welcome. We look forward to going through your exciting submissions. Apply now through Ideas Tap!